Ryan Grover - Infrasense Inc.
Ryan Grover holds a Bachelor’s Degree in Civil Engineering from the University of New Hampshire. Once an Infrasense summer intern, Ryan has already served as field lead for GPR and IR data collection of both bridge deck and pavement projects and has been directly involved in data analysis for over 50 projects. 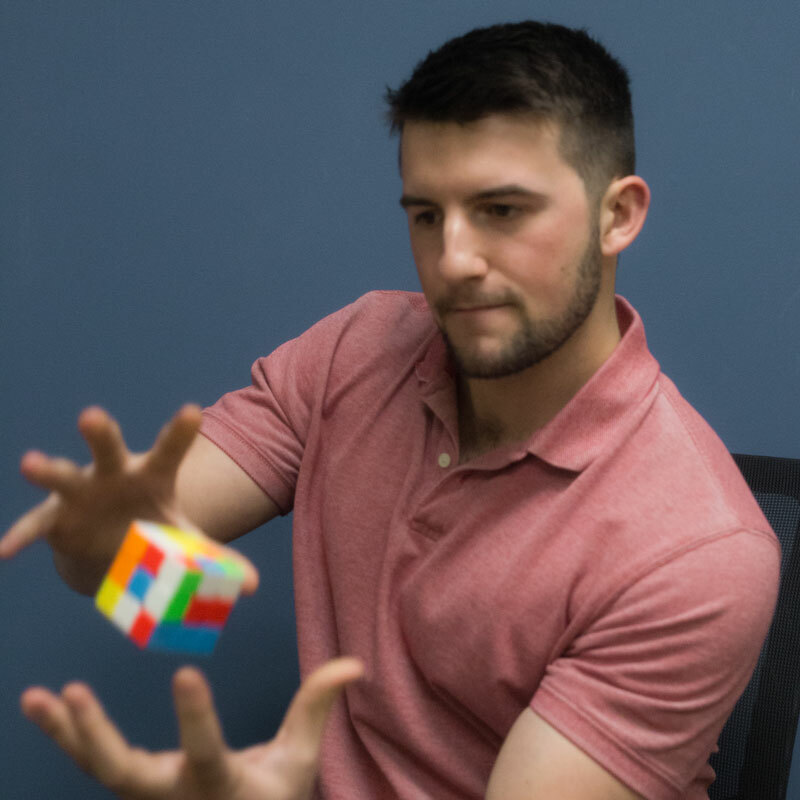 He can also solve a Rubik’s Cube faster than anyone else in the office!